According to the latest issue of Jump the next Bravely Default demo will be available on Wednesday, August 1. 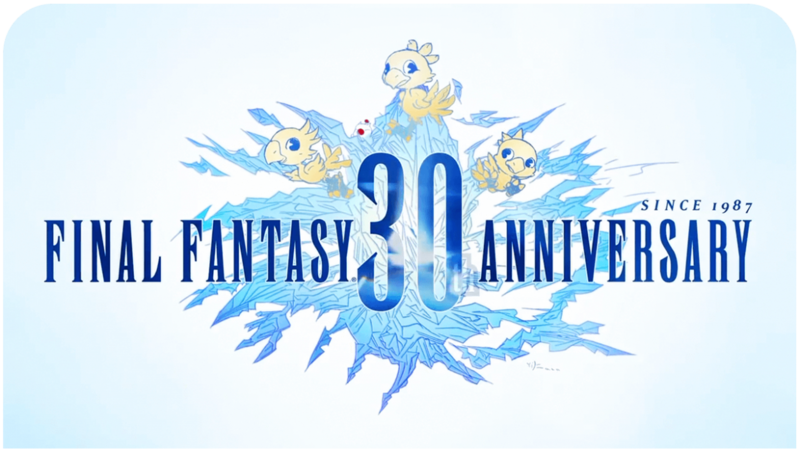 And today Square Enix announced that at the game’s official site. The demo will be called “Job and Ability Volume.” Players will be able to try out five jobs: Knight, Red Mage, Mystic Knight, Freelancer and Super Star. You’ll also be able to sample some character customization elements, including job change, job command setting and ability setting. Ring Abel who appeared in Jump will feature in the demo too. Square Enix already release so shots from upcoming demo. Square Enix has released a brand new Bravely Default trailer on their official site showing new CGI and clips from battle system and world map. Check it out below! KINGDOM HEARTS 3D: Dream Drop Distance TV Spots – NA Release in 2 days!